We offer a selection of our rooms for online booking. 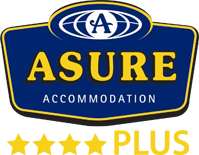 If you're unable to find suitable accommodation below, or for group bookings, please contact us to discuss your requirements. Copyright © 2013-2019 All Rights Reserved, Barclay Motel.